Custom Print Mural Wallpaper - Custom print mural wallpaper, Your own wall designs. More than 30000 design for you choose. 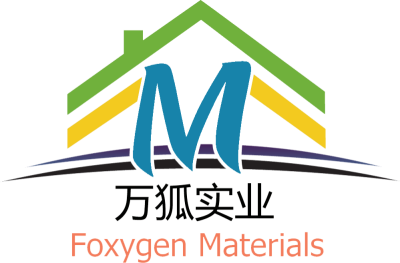 Whats:008613680600551 - Shanghai Foxygen Industrial Co., Ltd.